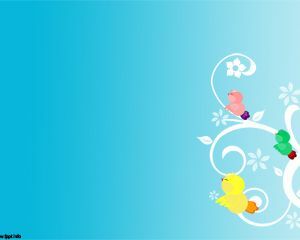 Free Love Birds PowerPoint Template is a free PowerPoint background template that you can download to make presentations in PowerPoint. 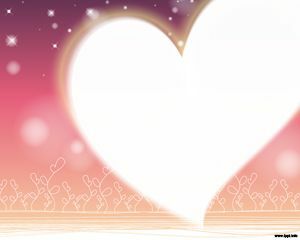 You can combine this free PPT Template or alternatively you can download other free love backgrounds for Microsoft PowerPoint 2010 and 2013 presentations. 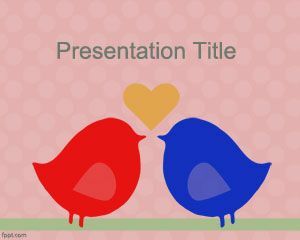 This free PPT background has a dot pattern and two bird cartoons in the slide design with a heart image. 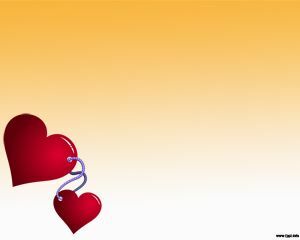 You can download this free birds in love PPT template for presentations on love, relationship, romance as well as other PowerPoint presentations. 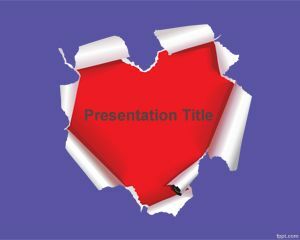 You can also use this free romance PowerPoint template for presentations on love and love cards. 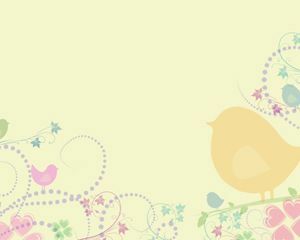 Can please retry to download it? 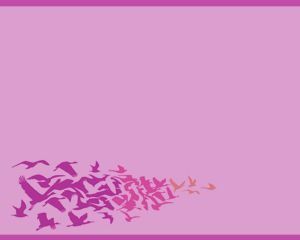 Are you behind a corporate firewall?